Deirdre Hade is a Spiritual Teacher and modern day mystic. A visionary leader in the ancient arts of wisdom, she is the founder of Radiance Healing and Radiance Meditation, a hands on energy system to bring healing and promote health, spiritually, emotionally and physically. She founded The Foundation for Radiance in 2008 to bring spiritual awareness and ethical transparency into the non-profit world. By doing this she hopes to set an example by establishing a world class 501c3 organization committed to transforming our world with the healing power of light. Light being the goodness, the care and the restorative principles of living a spiritual life. After her mother was diagnosed with advanced breast cancer when Deirdre was 15, Deirdre, with her mother, began noticing an energy of light that helped sustain her mother through her cancer journey. Her mother lived 11 years longer than was thought possible. At the loss of her mother, when Deirdre was in her twenties, she poured herself into spiritual study. Twenty years later she received her awakening while in deep meditation on the energies of Kabbalah. She experienced an expanded state of awareness that had the qualities of radiant energy as understood in physics. Hence, she named her work "Radiance." 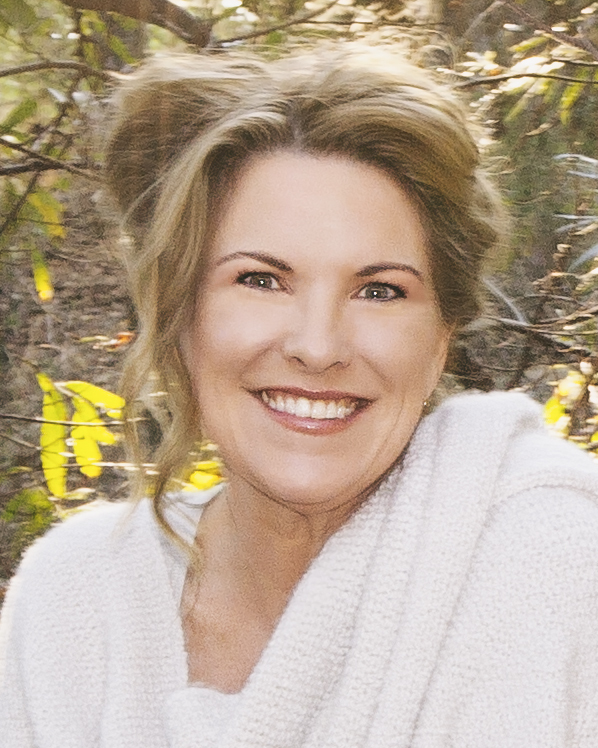 Deirdre created the Radiance Pure Energy program, an 8 CD instructional course on how to use one's own internal energy for health and piece of mind. Radiance Pure Energy is distributed by Learning Strategies Corporation in over 32 countries. Her Radiance Tree of Life meditation is the only one of its kind and was inspired by the path of the Tree of Life as outlined through the Zohar, the ancient Kabbalistic text. She is currently writing her book, Flight of the Golden Butterfly, "beyond the last taboo - triumph of the mystical" and is represented by Bill Gladstone with Waterside Productions.